“Keto” is one of the MOST SEARCHED words on the internet today, and for good reason. 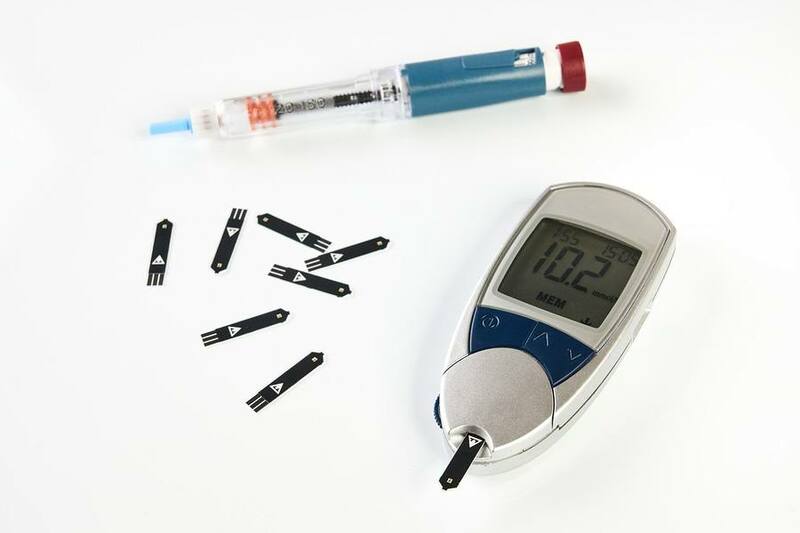 Ketones help you burn fat for energy, powerfully reduce inflammation and show promise in preventing and eradicating diabetes, cancer, autoimmune and neurodegenerative diseases like Alzheimer’s and Parkinson’s, and many, many other health concerns. 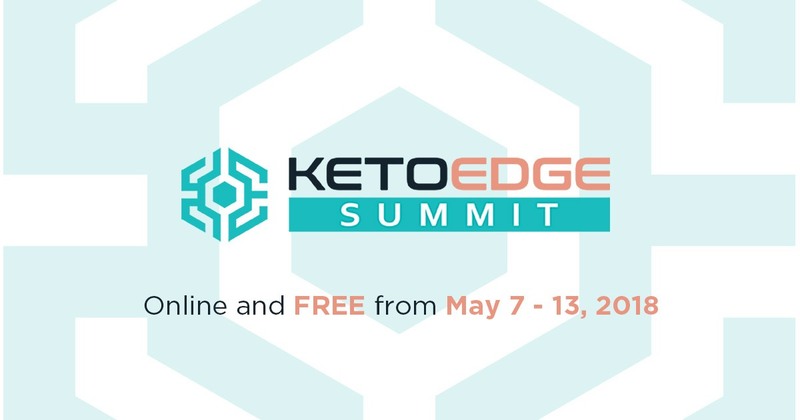 The Keto Edge Summit is online and FREE from May 7-13, 2018. 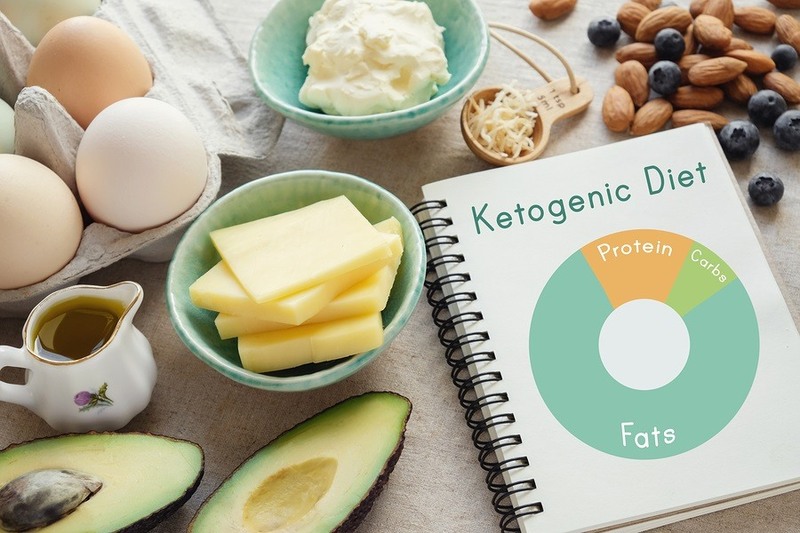 During The Keto Edge Summit, you’ll discover: What is ketosis (and how does it work)? Myths, and how to separate fact from fiction! How to overcome the challenges of being “keto adapted.” Whether you should start a keto diet (or not!). How to shop, live and eat on a ketogenic lifestyle. And more! Your host, Dr. David Jockers, overcame skin cancer in part by switching to a ketogenic diet. Within 6 months of diagnosis, his cancerous nodule had vanished — and, he gained significantly more energy and mental clarity. Now, he teaches patients how a ketogenic lifestyle can give them the edge to conquer disease, return to health and upgrade quality of life. Dieter beware: U.S. News & World Report, in its high-profile January cover story on "best diets," calls the DASH and Mediterranean diets tops for health, though these regimens represent the failed nutritional status quo of the last 50 years. 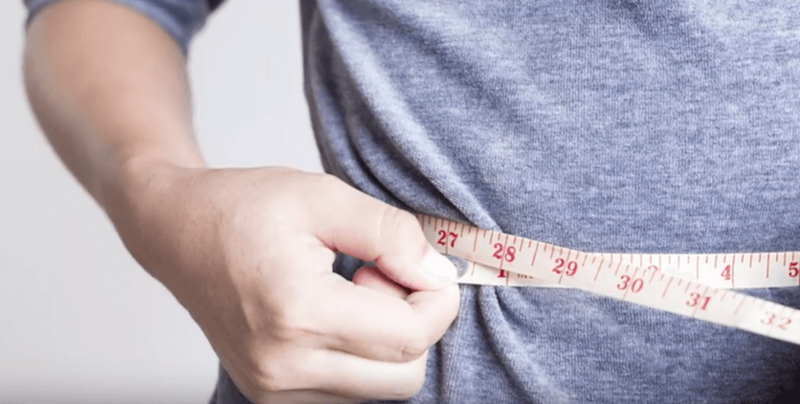 It's clear that U.S. News — which employed an expert panel to rate 40 diets on various criteria — merely recapitulated questionable dietary advice that has gone by a succession of names since the 1970s — "low-fat," "DASH," "USDA-style," "plant-based." The basic set of recommendations have remained the same, emphasizing plant foods (grains, cereals, fruits and vegetables) over animal products (eggs, regular dairy, meat), and vegetable oils over natural animal fats such as butter. According to government data, Americans have largely followed these recommendations over the last 50 years, notably increasing their consumption of grains, vegetables and fruits and eating less whole milk, butter, meat and eggs. The outcome? In that time, rates of obesity and Type 2 diabetes have skyrocketed. 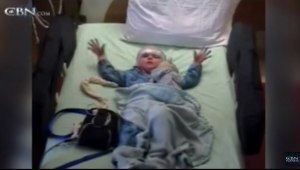 Something has gone terribly wrong. Why would 25 doctors, dietitians and nutritionists on the U.S. News panel choose a dietary philosophy that has — so far, at least — failed us? 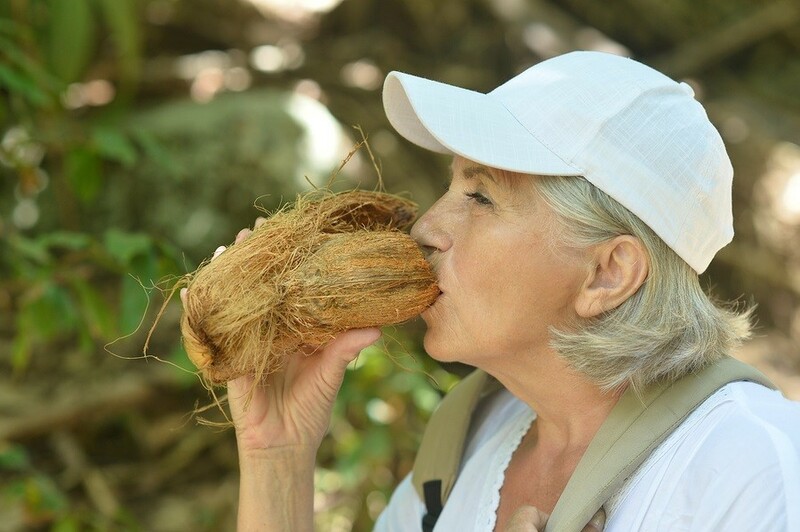 A ketogenic diet — which is very low in net carbohydrates and high in healthy fats — is key for boosting mitochondrial function. 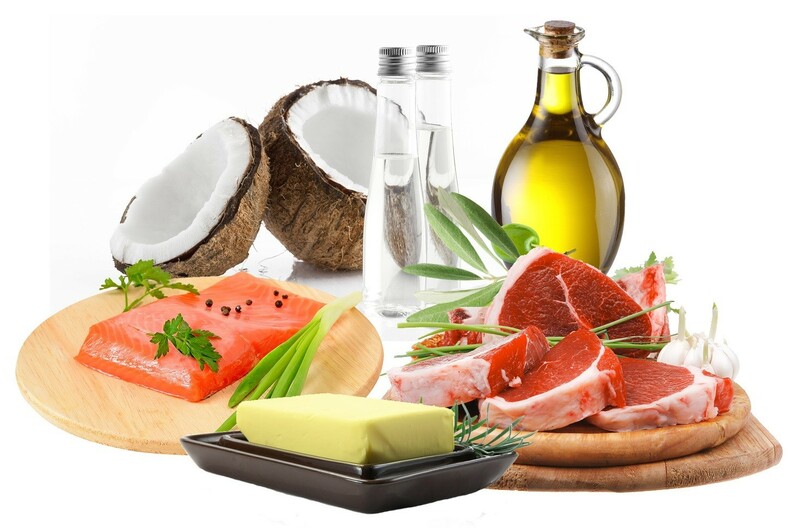 Healthy fats also play an important role in maintaining your body's electrical system. When your body is able to burn fat for fuel, your liver creates water-soluble fats called ketones that burn far more efficiently than carbs, thereby creating fewer reactive oxygen species (ROS) and secondary free radicals. 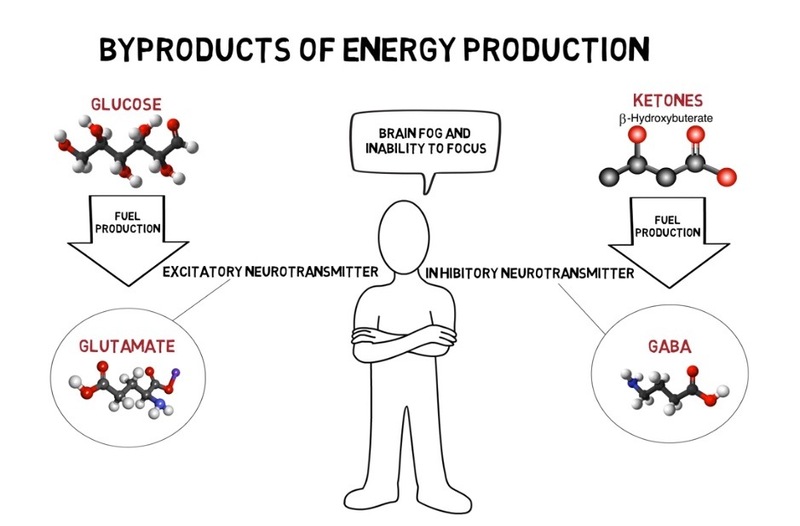 Ketones also decrease inflammation, improve glucose metabolism and aid the building of muscle mass. The benefits of a cyclical ketogenic diet are detailed in my latest bestselling book, "Fat for Fuel." While the book was peer-reviewed by over a dozen health experts and scientists, a new large-scale international study (known as the international Prospective Urban Rural Epidemiology, or PURE, study) adds further weight to the premise that high intakes of healthy fats — especially saturated fats — boost health and longevity.